A veterinary surgeon is trained to provide advanced surgical procedures to help in the diagnosis and treatment of your pet. 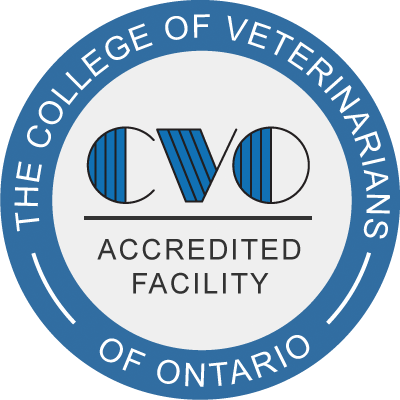 Central Toronto Veterinary Referral Clinic has a number of board certified veterinary orthopedic surgeon specialists that can perform various procedures. Veterinary Orthopedic Surgery: fracture repair, ligament surgery, angular limb deformity correction, and arthroscopy. Our veterinary orthopedists can perform a variety of dog or cat orthopedic surgeries.